Exciting Things to Try in Stockholm in Winter! So, you’ve booked a holiday to Stockholm for the winter, but you’re not quite sure what to do whilst you’re there? Or else, you’ve made plans to visit a few places and you don’t think it’s enough? Then this article is right for you! 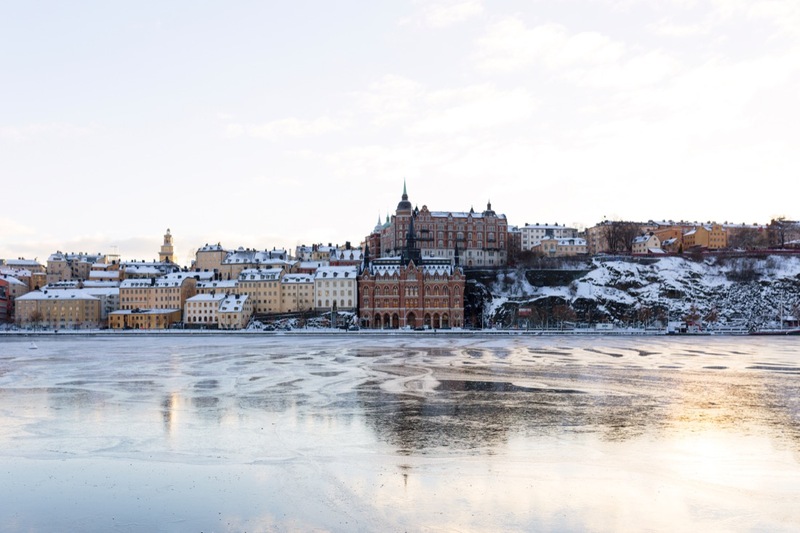 Whether you enjoy the chilly, snowy landscapes of a Swedish winter, or prefer escaping the cold in one of Stockholm’s many lovely locations, or maybe you enjoy a bit of both, Stockholm has something for everyone! Read on to find out which places deserve your visit! What’s more relaxing that an enjoyable movie at the cinema? And, not just any cinema: Bio Rio is a pristine cinema from the 1940’s that has both a bar and bistro, giving it more than meets the eye! So, if you fancy dinner and a movie, this cinema in Hornstull is your place to go! 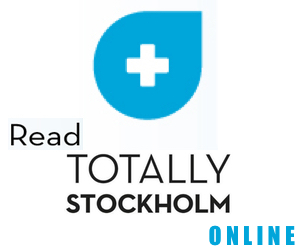 What about a cultural outing in one of Stockholm’s many museums? This museum houses one of the most unique sights in Stockholm: a conserved 17th-century warship, the only one in the world! The museum, named after the ship, has plenty of exhibitions, guided tours, screenings, activities for children, a souvenir shop and a restaurant! Surely, this is a visit worth taking! On the same note of museums, why not visit another of Stockholm’s fantastic museums? The Skansen happens to be Sweden’s first ever open-air museum, and is one of the oldest open-air museums in the world. What’s more is that it even doubles as an open-air zoo! The Skansen holds many interesting attractions, including a life-size replica of a 19th-century town in which traditionally dressed artisans show their skill at their craft! And, the zoo houses some beautiful indigenous Scandinavian animals, like lynxes, otters, wolves and many more! Perhaps you enjoy the lights and thrills of a brick-and-mortar casino, and who would blame you? This wonderful casino, located inside of a jaw-droppingly gorgeous, well-preserved historical building with beautiful decorations, has all the entertainment you could wish for! Casino Cosmopol offers traditional casino table games, like Blackjack, Roulette and Texas Hold’Em, and also regularly hosts tournaments in their poker room! Or, if you’re more of a Slots player, there are over 400 slot machines to choose from! Not only are you spoilt for choice for games at Casino Cosmopol, but also for other means of entertainment! Casino Cosmopol offers several bars, a topnotch restaurant, stand-up comedies, tutorial sessions to learn to play some traditional casino games, and many more! However, you’ve spent most of the trip visiting all the other places and didn’t spend enough time in the casino? Not to worry! Thankfully, technology has come a long way, and you can play at online casinos! If you’re interested, find more information at nyacasinon.com. Maybe a breath of fresh air is more to your liking, and you want to enjoy the outdoor landscapes that Stockholm has to offer. Why not try a visit to Vasaparken then? It’s one of Stockholm’s most established parks, which also has a rich history! What’s even better is that, during winter, Vasaparken has one of the best outdoor ice-rinks in Stockholm! But, maybe, your vacation to Stockholm was to get away from the hustle and bustle of the city; well, what better way is there to enjoy the outdoors than by visiting one of Sweden’s largest and oldest forests right in the heart of Stockholm? Tyresta is the perfect place for a winter hike! And, what’s more, there is also the unbelievably old Tyresta village at the edge of the park, which is one of the best preserved villages in all of Stockholm! The village contains a farm, a small shop, and a café if you wish to relax before or after your hike. Last, but definitely not least on this list are the boat tours that you can take around Stockholm. Stockholm is actually an archipelago composed of 14 islands, and connected by 57 bridges; so, like a Scandinavian Venice, water is an essential part to the Stockholm identity! If you want to see most of Stockholm in one go, take a boat tour that offers some spectacular views, an audio guide in several languages, restrooms, free WiFi, and a café; what’s better, is that you can get off the boat at any stop you like!